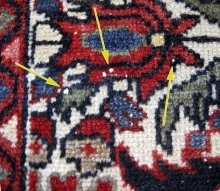 can damage your rugs beyond repair. You can use our Live Chat option to talk to us now, email us or call us today at 813-344-5112. We can give you a FREE quote over the phone today. 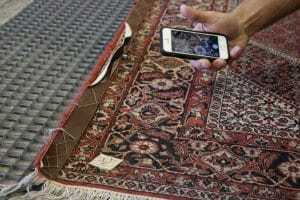 All of our Tampa rug cleaners go through thorough background checks, so you can feel comfortable with who is coming to pick up or deliver your area rug. Our customers love our rug cleaning technicians! 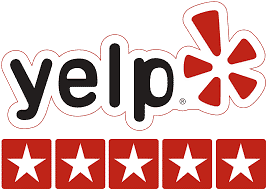 Look through our online reviews and you will see our techs mentioned by name! 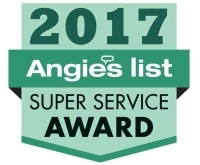 We love our customers, and they love us too, just ask Angie’s List or Yelp, best rug cleaning near me and see what everyone is saying. More than half of our customer database consists of return customers. Our dedication to customer service is the foundation of our company and we are proud to say so! If you are searching for a company to properly maintain your high-end area rugs, you have found that company! Our Oriental Rug Cleaning Facility has been servicing customers in the Tampa area for many years, and thanks to our commitment to providing the best service possible, we see many more years ahead. 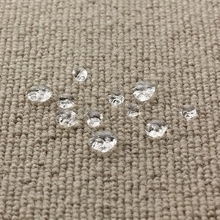 We specialize in the proper immersion and submersion washing and drying techniques, which provide the best results while being safe for any rug type. We clean area rugs from all over the world. Oriental rugs, rugs from the Middle East and even rugs crafted in the Americas commonly flow through our shop. These rugs can be made of a variety of materials and our professional rug technicians are trained and equipped to treat each one specifically. From the more common natural fiber rugs made of Wool, to the less common made of Silk, we are prepared to treat them each accordingly. We service a variety of synthetic area rugs as well. Area rugs made of Nylon, Polyester or Olefin (Polypropylene) can be washed in our shop using a variety of methods thanks to their durability and colorfastness. 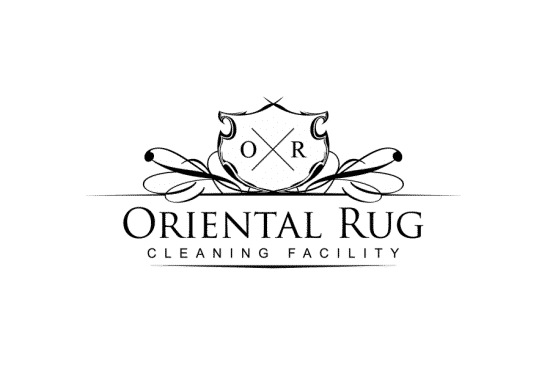 Our Oriental Rug Cleaning Facility is a state of the art facility with all of the tools and equipment needed to provide safe and thorough washings of each area rug we service. Our service begins with a thorough inspection, which is conducted on our custom built grated flooring. The inspection process checks to verify the fiber material as well as tests for the possibility of dye transfer or color bleeding issues that could occur. These inspections help to ensure that our professional rug technicians will use the appropriate solutions and methods for treatment. Once the initial inspection is completed, the first step in the cleaning process is dusting the rug. This process is also carried out on our custom grated flooring and is done to knock all loose contaminants out of the rug. A dusting tool is hand operated by one of our professional rug technicians to complete this highly effective process. The results far exceed that of a vacuum. After the dusting has been completed, the rug is either submerged for particular treatments or it is laid out on the wash floor and flushed thoroughly. The proper equipment is used to provide a safe and effective cold water flushing process. Once flushed with cold water, a cleaning solution specific to the type of rug being washed is applied and the agitation process begins. Agitating the surface pile of the rug with another specialty hand tool operated by one of our rug technicians opens up the fibers, allowing the solution to work deep down to the base of the rug. After another flushing, excess water is extracted using our secret flash extraction method and the rug is then placed on our custom built drying rack to finish the drying completely. Our drying rack is equipped with cool air movers to safely aid the drying process. The thorough washing method we employ is a great example of how committed we are to complete customer satisfaction. We will give each rug a final post cleaning inspection before signing off on a completed job. An added benefit to our service is our ability to provide free pickup of any rugs within our standard service area. Out of area pickups can be arranged for your convenience as well! We stick to the details all the way to the end of each service. Once a rug has been signed off as complete, it goes through one final prep, it is bagged and safely stored in our facility awaiting it’s return home. 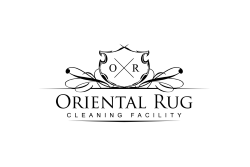 The Oriental Rug Cleaning Facility is a family owned and operated business. 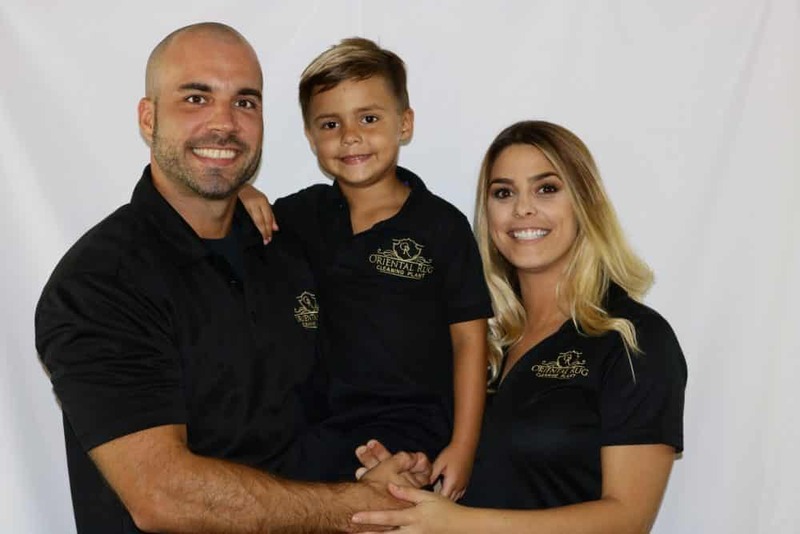 The owner of the company, his family and our employees has all been raised in the Central Florida area. Spending our lives in Central Florida has given us a deep love, respect and appreciation for Tampa and its surrounding areas. The owner of the company has over 12 years of experience in this industry and is still a part of daily operations. Each one of our professional rug technicians is experienced and trained in all aspects of our rug service procedures. Our rug cleaning technicians are also very knowledgeable and friendly, which is helpful to our customers when they have specifically detailed questions regarding their rugs. We take pride in being a local company who touts our commitment to customer service. Finding a professional service provider can be a daunting task at times, but rest assured that if you are searching for a professional rug washing company who puts the customer first and stands by its work, we are proud to say that you have found that company! Check out our new Google inspired area rug cleaning Tampa site. With over 12 years in the cleaning industry, we have the knowledge and experience to handle and clean your rugs with the upmost expertise. Rug cleaners that can get that can take your oldest and dingiest looking rugs and make them look like new again. Pickup may be FREE in your area. Give us a call and we can let you know! We have cleaned rugs from all over the world, India, China, Turkey, there are no limitations to the size or origin of oriental rugs we can clean. From the most common wool rugs, to silk rug cleaning. We can clean it all! Not only do we clean wool, but the most common other type of rug would be silk. This requires special cleaning solutions and grooming. Cory was timely and pleasant. 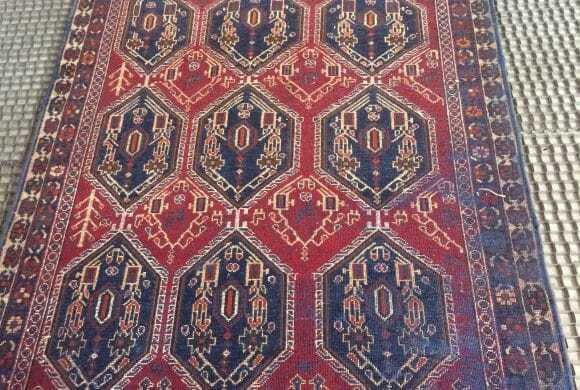 We are pleased with the three rugs we sent and consigned two more for cleaning. Excellent customer service. Friendly and provides pickup and return after service for area rugs. Results of the cleaning are excellent. Will use them again and refer my friends. Highly recommend Oriental Rug Cleaning. Great customer service, extremely professional and prices were fair. They came picked up the rug and brought it back looking brand new! Definitely worth it. Took my old rug that I thought needed to be thrown out due to the extensive dog pee we have from a previous dog and turned it into a brand new rug again. Can’t thank Oriental Rug Cleaning Plant enough for saving a rug that has been in our family for years.